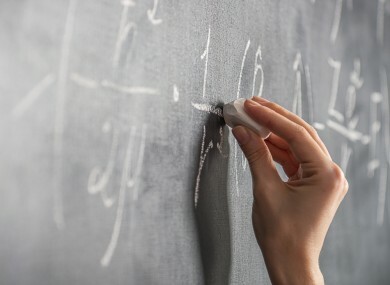 THERE ARE LARGE disparities in the number of places on Post Leaving Certificate (PLC) courses between counties, new research has revealed. 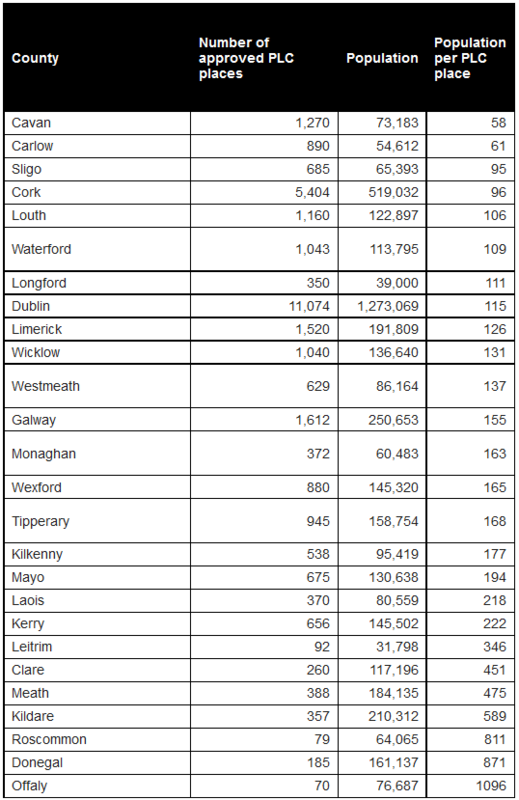 While counties like Cavan and Carlow one place for every 58 and 61 people respectively, Offaly has one for every 1096. A similar situation exists in both Roscommon (811 places) and Donegal (871 places). The survey from the Teachers’ Union of Ireland (TUI) has prompted a call for a more even provision of courses across the country. “PLC courses should be available to people of all ages, regardless of location,” TUI President Gerard Craughwell said. In the current climate, it is completely unreasonable and impractical to expect that students would live away from their home base while completing a one or two-year PLC course. However, Cunningham also warned against any further moves to “supply from for-profit providers”. Email “TUI: Wide variations in availability of Post Leaving Certificate courses needs to be addressed”. Feedback on “TUI: Wide variations in availability of Post Leaving Certificate courses needs to be addressed”.